Jackson Bottom Wetlands Preserve | Robert Evans Co. 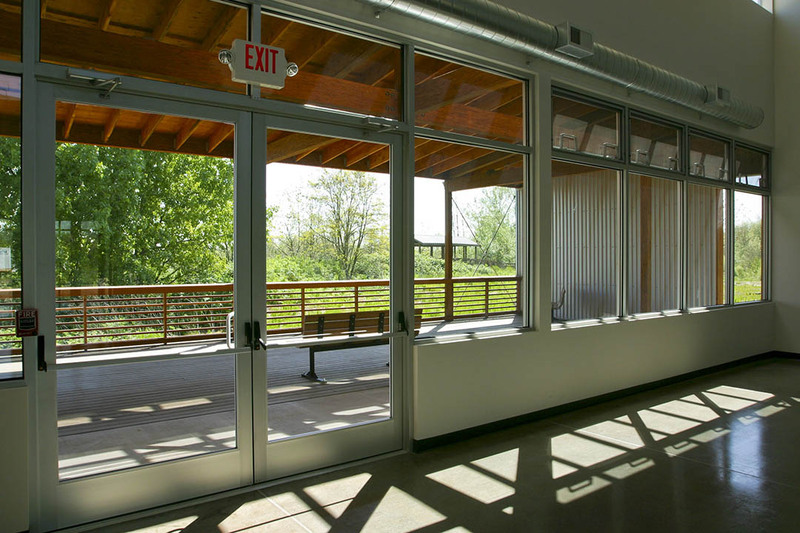 The Jackson Bottom Wetlands Preserve — a 710-acre wildlife sanctuary and wetlands preserve — was founded in 1989 as a resource site for school children, scouts, educators, researchers and community members. The tranquil retreat is home to thousands of songbirds, ducks, geese, deer, otter and beavers. 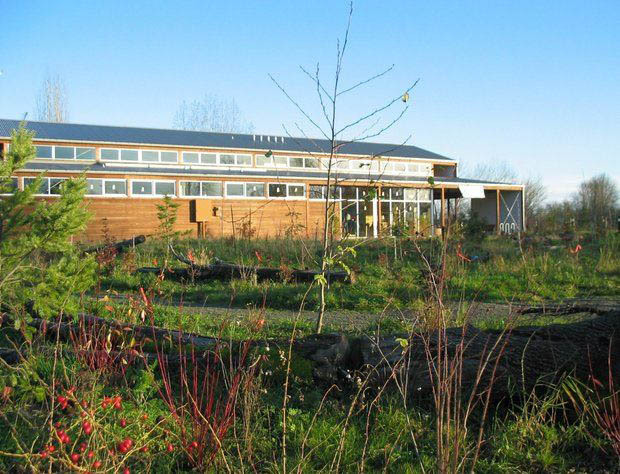 It became clear in 1999 that a formal education center was needed for the enriching field trips and events provided to the northwest community. With the help of generous donors and dedicated volunteers, the education center opened in 2003, featuring interactive exhibit, unique artifacts, and a special classroom for hands-on learning. 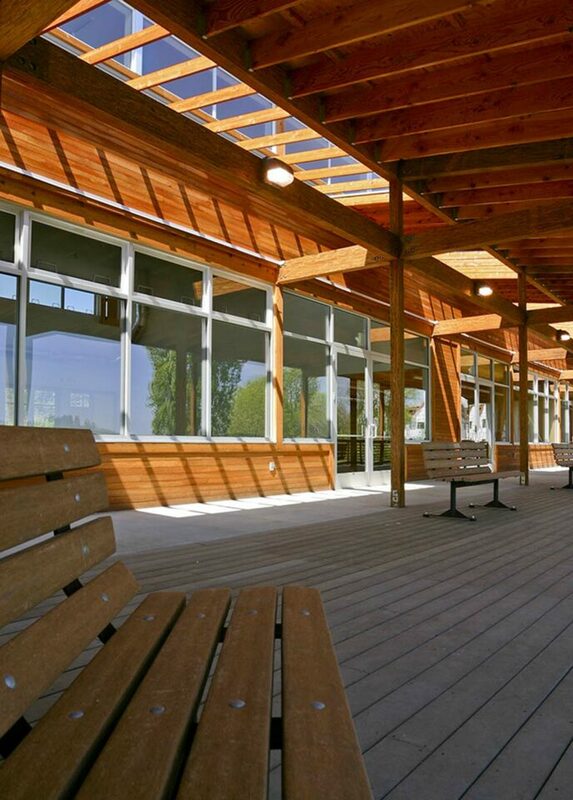 The 12,000-square-foot cedar building blends well with its natural surroundings, with a 3,000-square-foot wrap-around deck that connects the center to the trails leading into the Preserve.